Kaimonji Onsen became a municipal hot spring in 1936. It is located about 5 minutes walk from Beppu Station so it is used among not only citizens, but also tourists. The current Kimonji Onsen that was renewed in February 2010 has impediment removal the entire facility. 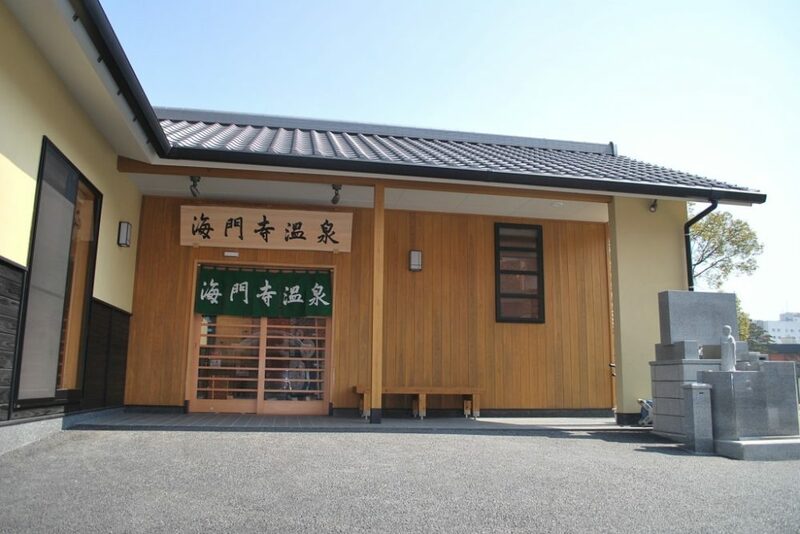 Also, by setting up two kinds of bathtubs with different temperatures hot bath”Atsuyu” and tepid bath”Nurunuyu”, tourists who are not familiar with hot water are easy to bathe so that they can feel the charm of Beppu Onsen familiarly.